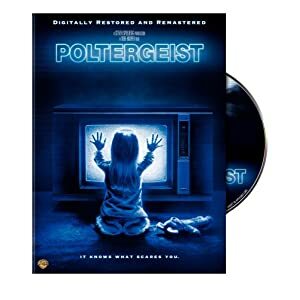 Poltergeist is really creepy and full of suspense - enough to keep most people on the edge of their seats. Some say that this is one of the smartest horror films ever made. This is a classic worthy of a place in your movie collection.